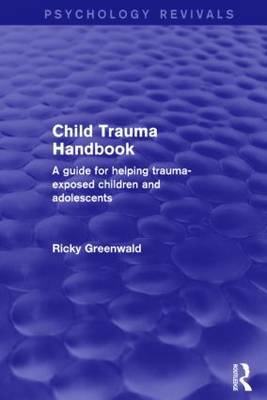 Originally published in 2005, the Child Trauma Handbook is a user-friendly manual that teaches a comprehensive, research-based, phase-model approach to trauma-informed treatment for children and adolescents. Both new and experienced clinicians will find clear explanations and tips for making the connection between child/adolescent behaviors and traumatic histories; they'll also learn practical skills for successful interventions. Each chapter and skillset is theory based and includes transcripts, case studies, exercises, and specific strategies for addressing problems.